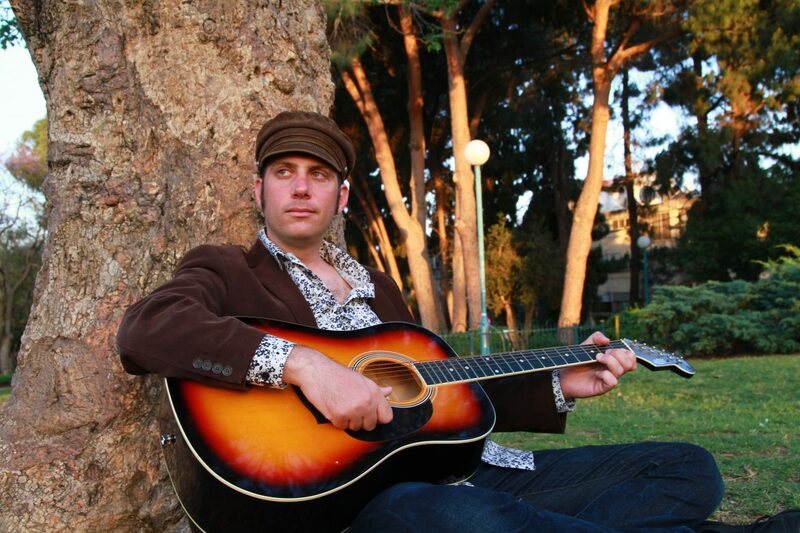 Shy Nobleman is an Israeli rock musician, singer, songwriter, producer, keyboardist, guitarist and actor. He is one of Israel’s leading indie musicians, whose English language psychedelic and power pop albums have been hits in Israel and enjoys increasing popularity in a number of European countries. Co-produced with Israeli known producer, Gal Padeh, this Single was made as a side project for Shy.